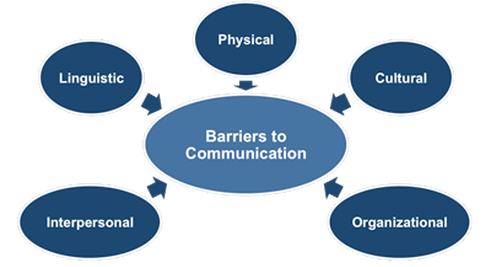 In this Article we will discuss about Concept of Communication : Meaning, Definitions, Types,Process , Advantages, Disadvantages and barriers of Communication. We will also study its types and process of communication, its barriers. 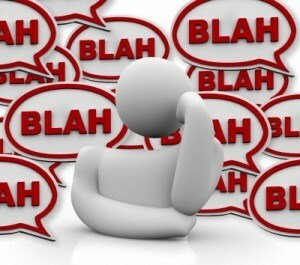 Communication is a process in which Information, Ideas, Thoughts and Feeling exchanges within two or more person. It is a process of sending and receiving information between two or more people. The person who is sending message referred to as the sender, while person who is receiving information is known as receiver. 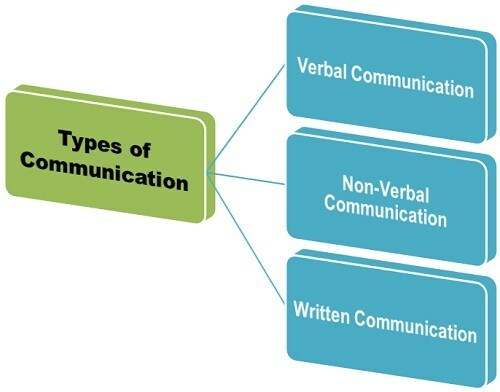 Verbal communication refers to that communication in which message is transmitted verbally. It can be done by the words of mouth and a piece of writing. Oral Communication is that communication which formed orally like spoken of words. It includes face-to-face conversation, speech, telephonic conversation, videos, radio, television. It can be influenced by pitch, volume, speed and clarity of speaking. · Oral communication is an essential for teamwork and group energy. Relying only on oral communication may not be sufficient as business communication is formal and very organized. Oral communication is less authentic than written communication as they are informal and not as organized as written communication. It is time-saving as far as daily interactions are concerned, but in case of meetings, long speeches consume lot of time and are unproductive at times. Itcommunications are not easy to maintain and thus they are unsteady. There may be misunderstandings as the information is not complete and may lack essentials. 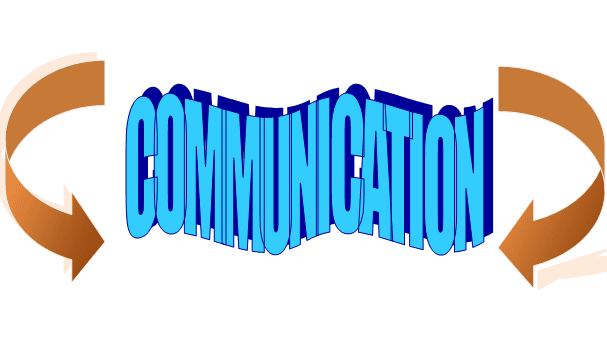 Written communication has great significance in today’s business world. It is an innovative activity of the mind. Effective written communication is essential for preparing worthy promotional materials for business development. Speech came before writing. But writing is more unique and formal than speech. Effective writing involves careful choice of words, their organization in correct order in sentences formation as well as cohesive composition of sentences. Also, writing is more valid and reliable than speech. It helps in laying down apparent principles, policies and rules for running of an organization. It is a permanent means of communication. It develops and enhances an organization’s image. Nonverbal communication helps receiver in interpreting the message received. Often, nonverbal signals reflect the situation more accurately than verbal messages. Sometimes nonverbal response contradicts verbal communication and hence affects the effectiveness of message. Context –Communication is affected by the context in which it takes place. This context may be physical, social, chronological or cultural. Every communication proceeds with context. The sender chooses the message to communicate within a context. Sender / Encoder – Sender / Encoder is a person who sends the message. A sender makes use of symbols (words or graphic or visual aids) to convey the message and produce the required response. For instance – a training manager conducting training for new batch of employees. Sender may be an individual or a group or an organization. The views, background, approach, skills, competencies, and knowledge of the sender have a great impact on the message. The verbal and non verbal symbols chosen are essential in ascertaining interpretation of the message by the recipient in the same terms as intended by the sender. Message –Message is a key idea that the sender wants to communicate. It is a sign that elicits the response of recipient. Communication process begins with deciding about the message to be conveyed. It must be ensured that the main objective of the message is clear. Medium – Medium is a means used to exchange / transmit the message. The sender must choose an appropriate medium for transmitting the message else the message might not be conveyed to the desired recipients. The choice of appropriate medium of communication is essential for making the message effective and correctly interpreted by the recipient. This choice of communication medium varies depending upon the features of communication. For instance – Written medium is chosen when a message has to be conveyed to a small group of people, while an oral medium is chosen when spontaneous feedback is required from the recipient as misunderstandings are cleared then and there. Recipient / Decoder – Recipient / Decoder is a person for whom the message is intended / aimed / targeted. 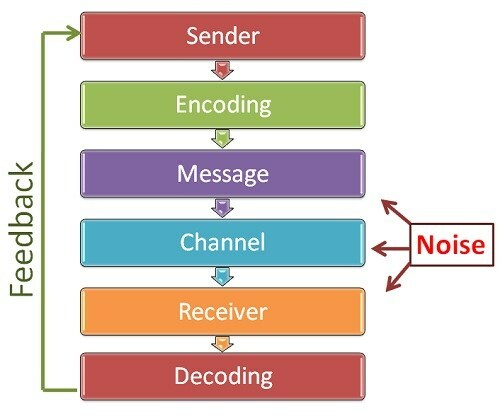 The degree to which the decoder understands the message is dependent upon various factors such as knowledge of recipient, their responsiveness to the message, and the reliance of encoder on decoder. Feedback – Feedback is the main component of communication process as it permits the sender to analyze the efficacy of the message. It helps the sender in confirming the correct interpretation of message by the decoder. Feedback may be verbal (through words) or non-verbal (in form of smiles, sighs, etc.). It may take written form also in form of memos, reports, etc. Physical Barriers:this has to do with poor or outdated equipment used during communications, background noise, poor lighting, temperatures that are too hot or too cold. Attitudes:emotions like anger or sadness can taint objectivity. Also being extremely nervous, having a personal agenda or “needing to be right no matter what” can make communications less than effective. This is also known as“Emotional Noise”. Language:this can seem like an easy one, but even people speaking the same language can have difficulty understanding each other if they are from different generations or from different regions of the same country. Slang, professional jargon and regional colloquialisms can even hurt communicators with the best intentions. Physiological Barriers:ill health, poor eyesight or hearing difficulties, pain. Problems with Structure Design:companies or institutions can have organization structures that are not clear, which can make communications difficult. Also to blame for faulty communications are bad information systems, and lack of supervision or training of the people involved. Cultural Noise:people sometimes make stereotypical assumptions about others based on their cultural background. Lack of Common Experience:it’s a great idea to use examples or stories to explain a point that is being discussed. However, if the speaker and the audience cannot relate to these examples because they do not have the same knowledge or have not shared the same experiences then this tool will be ineffective. Ambiguity and Abstractions Overuse:leaving things half-said, using too many generalizations, proverbs or sayings, can all lead to communications that are not clear and that can lend themselves to misinterpretations. Information Overload:it takes time to process a lot of information and too many details can overwhelm and distract the audience from the important topics. Keep it Simple, Sweetie. so we have studied Concept of Communication : Meaning, Definitions, Types,Process , Advantages, Disadvantages and barriers of Communication and if you have any query please let us know in the comments section.